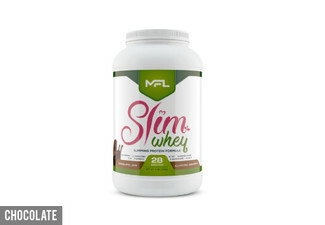 Try a new approach to weight management and nutrition. Whatever your issue, whether it may be lacking the motivation to get out and exercise, eating the wrong things, or eating at the wrong time of day, this collection touches on a variety of topics. 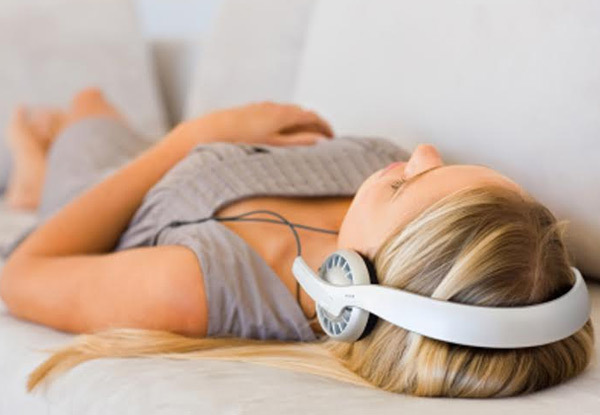 These downloads have been created by experienced hypnotherapist John Howlett. 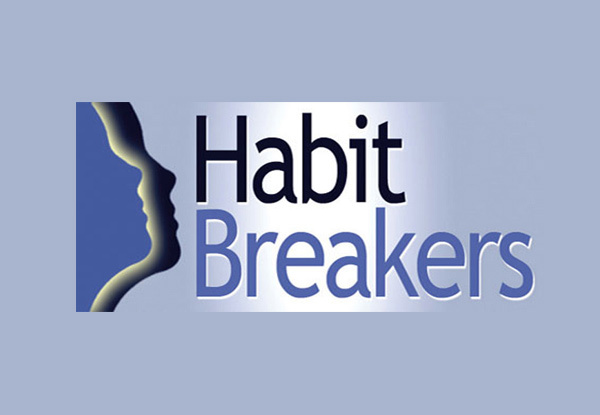 Grab ten self-hypnosis downloads for $19 from Habitbreakers. Online redemption only. Individual results may vary. 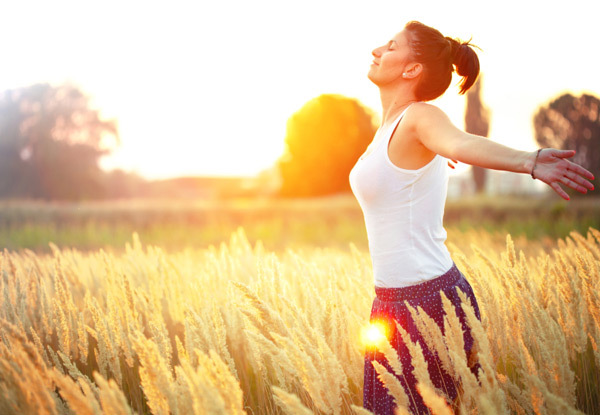 Weight management programmes require time, personal commitment and lifestyle changes to be effective. No refunds unless required by law. No cashback. Not for use with any other offers.